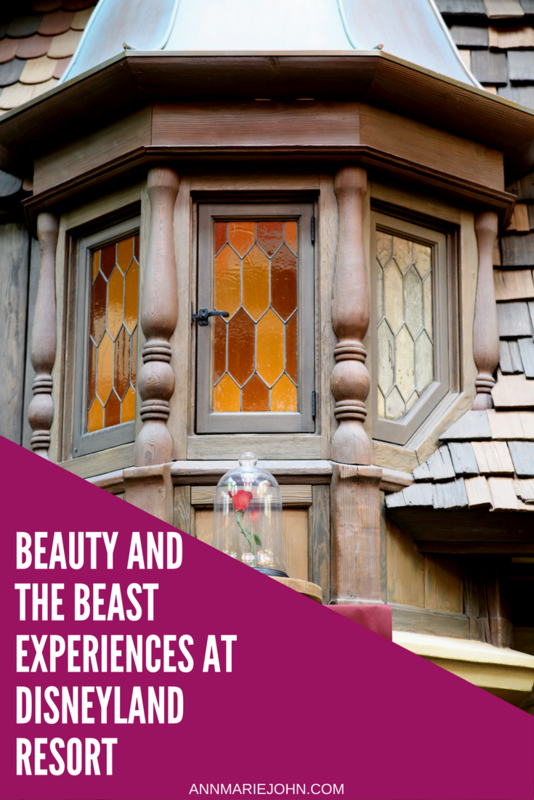 Yesterday we shared how you can experience Beauty and the Beast at Walt Disney World Resort. Today, however, we've decided to share how you can duplicate that experience at Disneyland Resort in California. Guests are discovering new ways to celebrate the tale as old as time, “Beauty and the Beast,” at the Disneyland Resort. For a limited time, Fantasyland in Disneyland Park will bring the animated feature to life in new ways, and Hollywood Land in Disney California Adventure Park will offer guests a spectacular sampling of the new, live-action film set to make its premiere in theaters March 17, 2017. Six enchanting experiences now await guests visiting both theme parks. 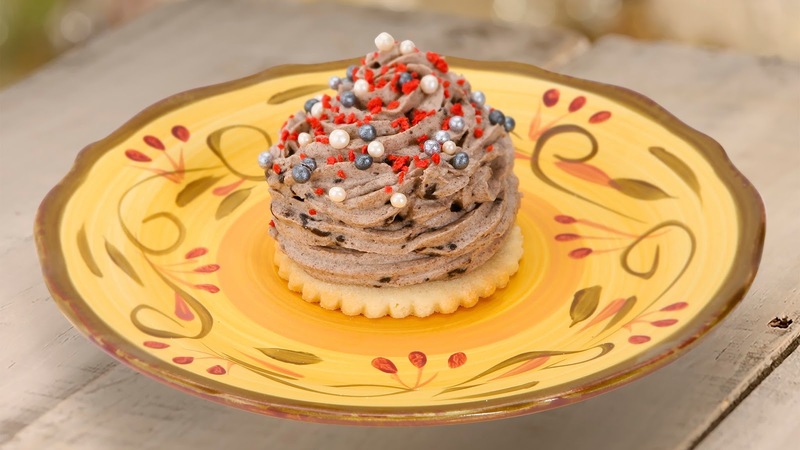 Red Rose Taverne: For a limited time, the Village Haus Restaurant in Fantasyland transforms into the Red Rose Taverne, a lively French tavern inspired by the tale as old as time. Each room of this quick-service eatery showcases a different chapter of the beloved story with wall paintings, beautiful décor, crimson drapery and intricate stained glass. Guests will enjoy new food items inspired by the film, such as the Enchanted Cauliflower Sandwich, Poutine Flatbread and Lemon Rose Cake. Royal Reception: Conveniently located next to the Red Rose Taverne, guests will find special treasures to take home – such as toys, collectables and clothing – inspired by both the animated feature and the new, live-action film. What a Guy! What a Beauty! 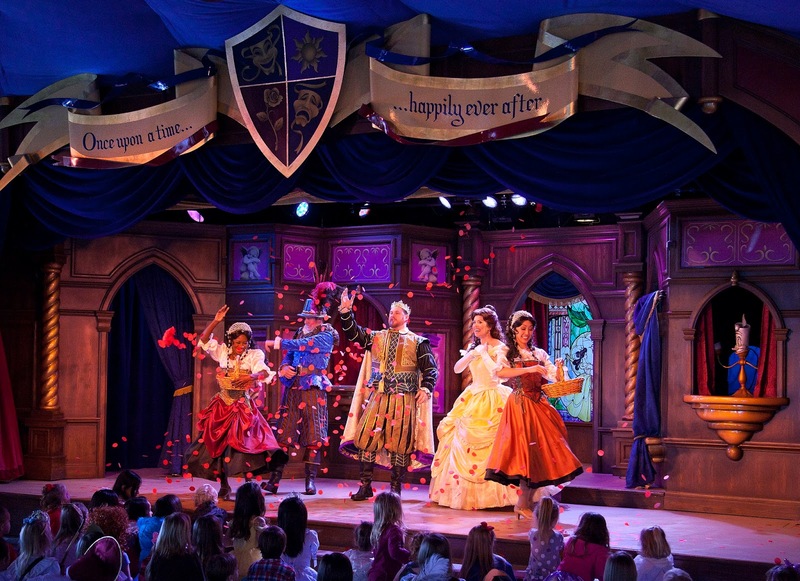 : Guests may visit with the haughty Gaston as he preens around the Fantasyland area. The devilishly dashing villain is sure to be admired by friends and foes alike. 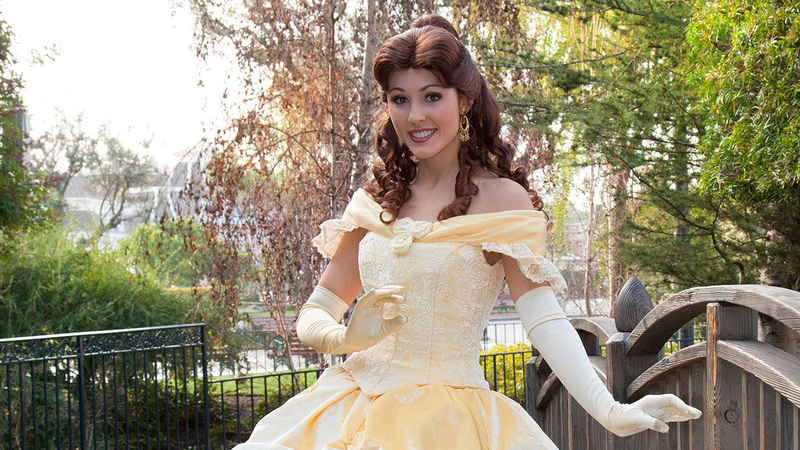 Belle herself may also be found visiting with aspiring royalty in Fantasyland. Maurice’s Treats: In nearby Fantasy Faire, new dipping sauces paying homage to “Beauty and the Beast” are available at Maurice’s Treats. Guests can order a special sauce to complement existing tasty snacks, including Marinara, Strawberry and of course, the Grey Stuff – it’s delicious! Disney’s “Beauty and the Beast” Sneak Peek: Through March 26, guests can experience an exclusive sneak peak at the new retelling of the classic tale at Sunset Showcase Theater in Hollywood Land at Disney California Adventure. The live-action adaptation of “Beauty and the Beast” opens in theaters March 17 – more than 25 years after the animated feature debuted. With experiences happening in both parks, now you just have to decide which one you want to attend.